Cosigra takes part in international exhibitions and trade fairs periodically. 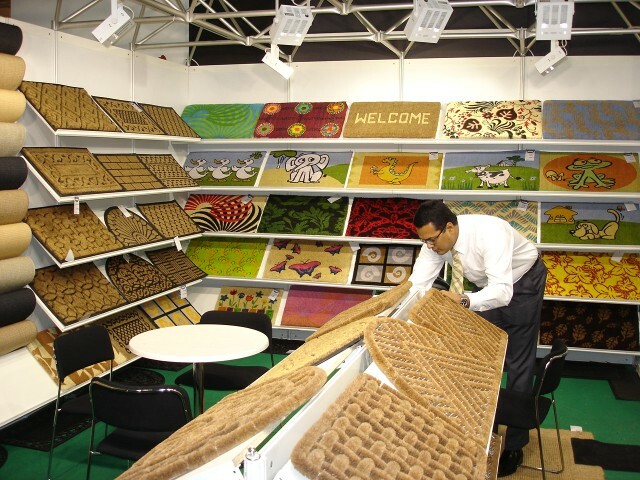 In January 2007 Cosigra took part as an exhibitor at the Domotex fair in Hannover, Germany. 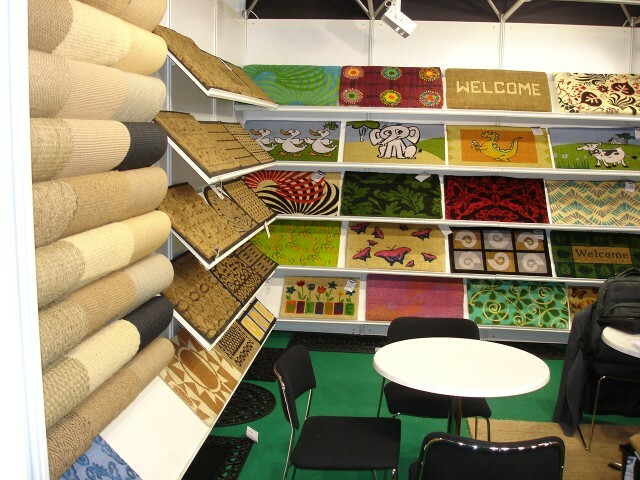 Domotex is the leading world trade fair in carpet and floor coverings. 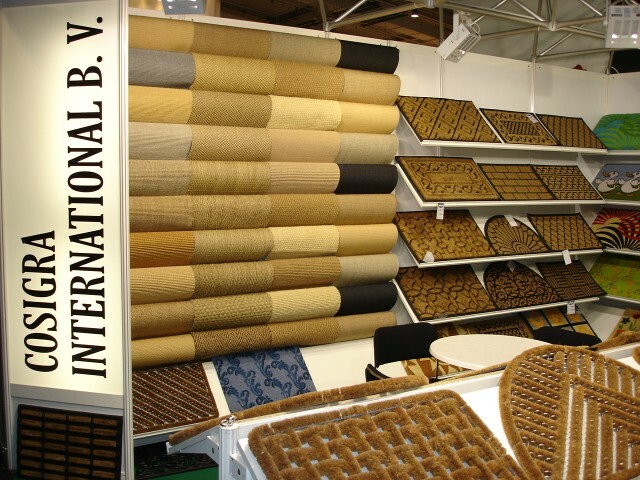 With its vast array of product displays, broad international appeal and extensive program of special events aimed at specific target groups, Domotex is indisputably the event of the year for the industry worldwide. Cosigra's product development is based on innovation, market requirements and feed-back from our international customers. These combined aspects help in manufacturing products to the needs of the market. At Domotex 2007 new products were premiered in addition to showcasing the traditional qualities and designs Cosigra offers. A wide range of interest was received for our products at this trade fair. Besides taking part in exhibitions, our representatives visit many other trade fairs and closely follow and keep up with changing market preferences. 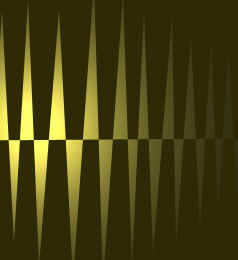 Copyright 2007 Cosigra International. All rights reserved.